LIVERPOOL'S stunning win over Bayern Munich in Germany proved that they are serious contenders for the Champions League again this season. After the heartache of losing last season's final thanks to Sergio Ramos' skulduggery, Loris Karius' butter fingers and Gareth Bale's brilliance, the Reds faced a group stage exit thanks to some ropey away form. 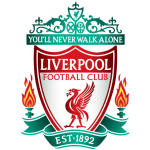 But they edged into the last 16 with a nerve-wracking win over Napoli at Anfield and were handed a daunting tie against the German champions. It looked like Jurgen Klopp, whose Dortmund side lost the 2013 to Bayern, would suffer more misery at their hands when the first leg ended 0-0 in England. But Liverpool produced one of their best recent performances in Europe to win 3-1 in the Allianz Arena. I fancied the Reds to squeeze through that night on away goals but they strolled it instead and proved they were the superior side. After being paired with Porto in the last eight, many people think Klopp's side will breeze into the semis because the Portuguese champions aren't as strong a side as Bayern. But that's a dangerous way to view it as Porto dumped Roma, the side Liverpool faced in last year's semi-final, in the last round and are capable of causing Klopp's men problems. 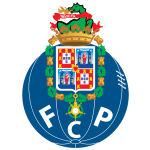 Porto didn't have the toughest of Champions League groups, being pitted against Lokomotiv Moscow, Galatasaray and Schalke, while they currently trail Benfica on goal difference in their domestic league. That suggests Liverpool should be too strong for them at Anfield but I wouldn't rule out an away goal, given Porto have scored on the road in every European match this season. Both teams to score is 11/10 with Unibet and if you double it with a Liverpool win the odds increase to 11/5 with 888 Sport. Backing the Reds to win but concede came up for me against Fulham and Spurs so I'll stick with it here. Over 3.5 goals also looks a decent option at 7/5 with Betfair as both sides have been involved in some high-scoring Euro clashes this term. 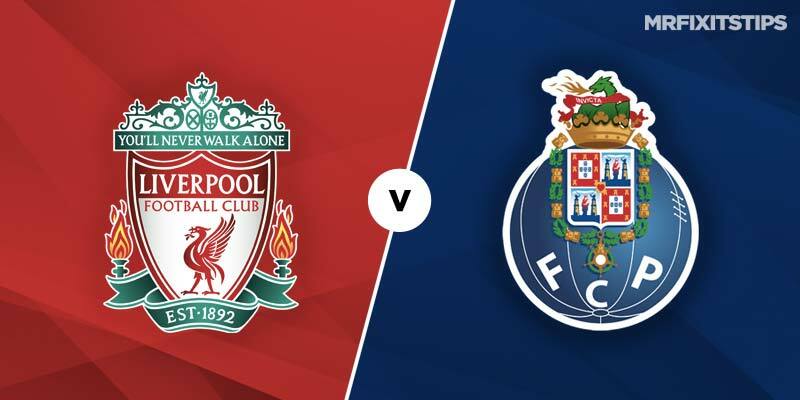 Both teams have key players suspended, with Andy Robertson ruled out for the Reds while Pepe and Hector Herrera are banned for Porto. Liverpool won't be as dynamic going forward without Robertson's raids down the left, with James Milner or Alberto Moreno set to deputise. But they should still have too much quality up front for a changed Porto defence, especially with Mo Salah buoyed by his strike at Southampton. That ended an eight-game run without a goal and I fancy the Egyptian to add another here. He's just evens with most firms for anytime scorer but I'm backing him to net two or more, which has been boosted from 4/1 to 6/1 with William Hill. The same firm also offer an improved 4/1 on Salah and Sadio Mane both to score which is worth a few quid. For a Porto scorer, try Jesus Manuel Corona who has three Champions League goals to his name already this season. The midfielder looks overpriced at 12/1 in the anytime scorer market with Paddy Power.